Happy Friday and Helllllllo long weekend! I don't know about you, but I'm pretty excited about my four day weekend that is about to commence. I was really only supposed to have Tuesday off, but Mason's school is taking Monday AND Tuesday off for the holiday, so twist my arm, I'll take an extra day off. We currently have no specific plans for Monday besides enjoying our day together! But before we start celebrating with red, white, and blue everything, here is a little randomness for your Friday. I was shopping for actual necessities at Target the other day when I came across these babies. You all know how much I LOVE my Letterfolk board and I literally almost bought one of each of these to spruce up my board. But somehow I managed to use some self control and I walked away... empty handed. Shocking I know. BUT before I walked away, I made sure to take a picture because I want to remember these! I mean, look how cute! I love the pop of color that they would add to the letter board! Did you know that they make ACTUAL scarf hangers?! I had no clue until I stumbled upon this one at Target the other day! I've just been hanging mine on my "over the door hanger", but I may need to invest in one of these! So, we took Mason to the dentist a couple weeks ago (which was terrible, just like last time) and we found out that he has a cavity (#momfail). We brush his teeth every night BUT we've been using the non-fluoride toothpaste because basically the second that he puts the toothbrush in his mouth, he licks/swallows/eats the toothpaste. Seriously disgusting, but I guess it tastes... good? Kids are weird, so who knows, but anyway, I wanted to try to find a way to brush his teeth better. My friend suggested this toothbrush. I figured, hey, why not? 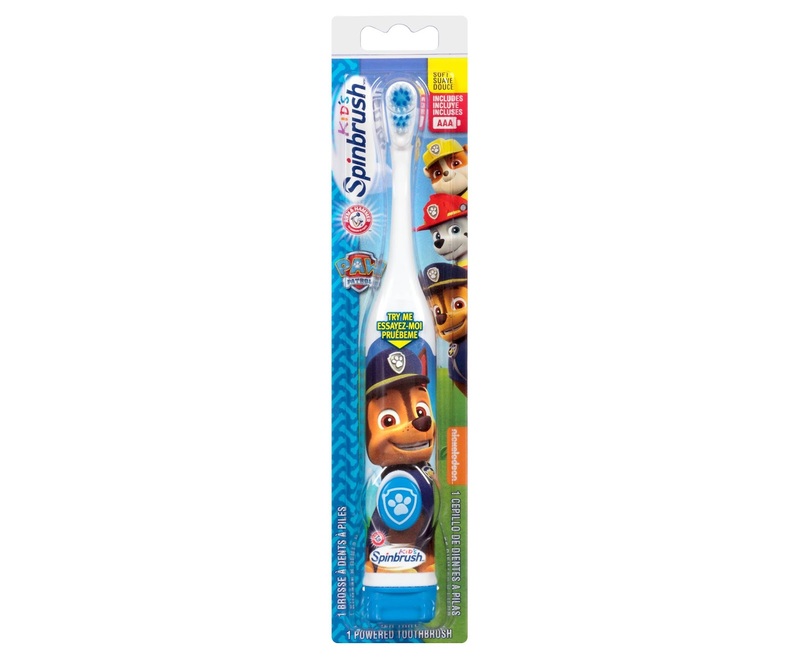 It's Paw Patrol so I knew he'd love it and I know I feel like my teeth feel cleaner when I use my electric toothbrush, so I got one and Mason loves it! He still eats the toothpaste, but hey, I'll take the win where I can. We've also added using toothpaste with fluoride every other day because the dental hygienist said with the pea sized amount that we use anyway, it won't hurt him if he eats it. 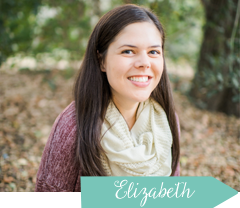 A Walk to Remember Reunion? Did anyone else love this movie as much as I did? Because I loved it. A LOT. 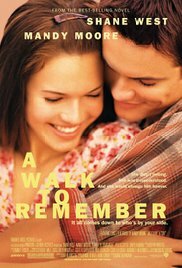 Apparently it just hit it's 15 year anniversary and Mandy Moore hinted that there might be a reunion in the works. PLEASE. YES. I saw this microwave s'mores cake on Weelicious' website the other day and HOLY COW. Sign. Me. Up. I LOVE the Pioneer Woman's chocolate cake in a mug (made in the microwave!) so I totally have to try this! 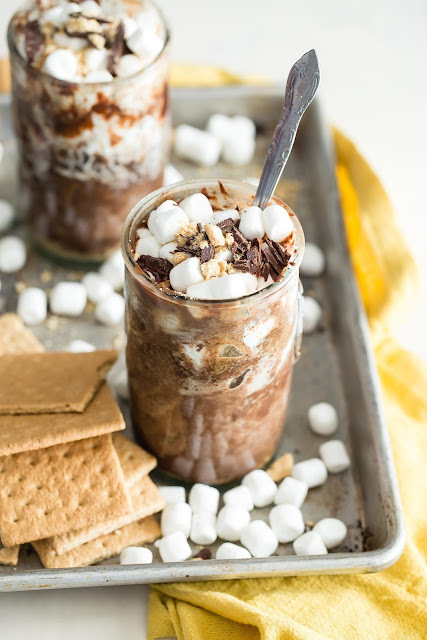 Microwave + s'mores = YES. And on that note... I'm off to make some dessert! Happy Weekend and Happy 4th of July! I adored that movie. I don't know how I would feel about it now though... I'd love it more or feel it was cheesy I think. HOW did you walk away empty handed. I am seriously impressed. Letterboard accessories? Cool! I have a scarf hanger! Very helpful for my messy scarf pile! Check out 'Spry Kid's Xylitol Tooth Gel' (from Amazon), it has xylitol which is GREAT for fighting cavities. I've always wanted to try one of those cakes in a mug, that one looks delish. Wait. I had no idea there were accessories for the Letterboard! I'm not going to have to make a special trip to Target and take a look (I really just want an excuse to go to Target by myself while Scott's home). I have a scarf hanger! I freaking love it! I wouldn't see most of my scarves because they were buried under other scarves. Now I can see them all! You also sent me the scarf hanger... I don't remember for what swap but it's a must have if you have a legit scarf collection. That Microwave S'mores Cake looks very yummy. I had a friend who moved a couple weeks ago and I helped her pack. She had a couple of those scarf hangers. I thought it was quite handy dandy. Letterboard accessories? How fun! I have yet to get a letterboard, but I will have one soon! I need that scarf hanger something fierce. I loved that movie! A reunion would be awesome. 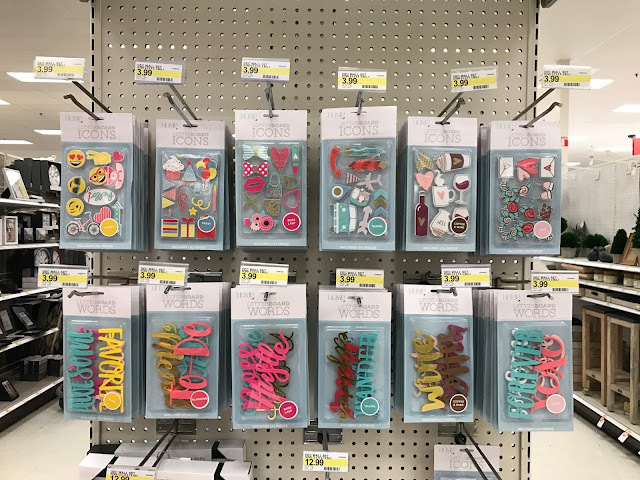 How did you walk away from letterboard accessories?! Totally telling conor about them. Stocking stuffer...? Never too early to start planning!